Put the power and popularity of email to work for your organization by using email surveys for your data collection needs. Whether you conduct B2B or B2C research, email surveys are an easy and inexpensive medium for gathering valuable information from clients, customers, employees, consumers and target markets. Let Infosurv create an email survey for your company. Our experts will design an informative and welcoming email invitation encouraging your target audience to partake in the survey. Contained within the email invitation will be a link directing them to a web-based survey hosted on our state-of-the-art servers. You also have the option of conducting an email survey that contains all the questions within the email itself. These “plain text” email surveys require respondents to reply to hit the reply button in their email program and fill in their responses. When complete, respondents simply click the “send” button. 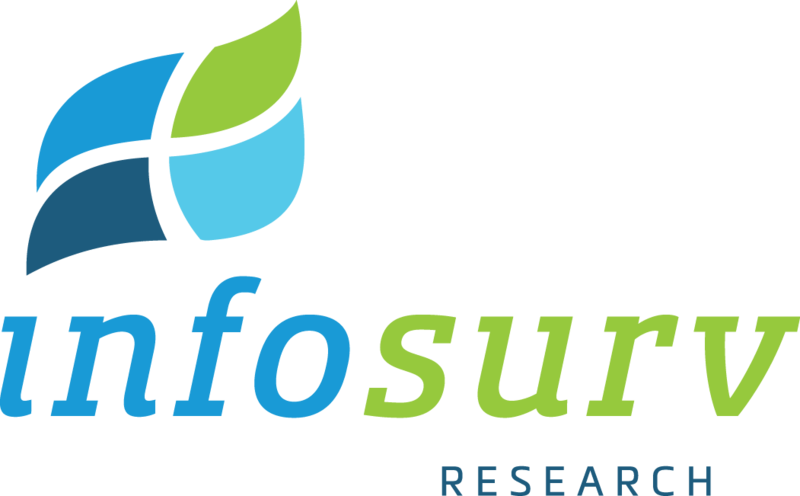 Whether you need an email survey designed from scratch, or have an existing survey that needs to be administered, Infosurv takes extraordinary measures to ensure validity, reliability and bias reduction. Our goal is to help you compose a highly relevant survey instrument that will yield sound and valid conclusions while achieving the maximum survey response rate possible. Request our brochure for more information on email surveys.